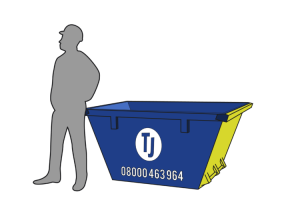 Skips are measured in cubic yards, with sizes ranging from 2 yards through to 35 yards. Whatever you’re working on, there’s sure to be a skip to meet your specific requirements – it’s just a matter of selecting the right one. 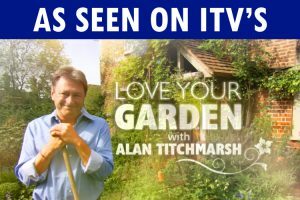 The smallest skip available, the ‘mini’ 2 yard skip can accommodate approximately 20 bin bags full of waste, making it perfectly placed for small domestic jobs such as garden work and DIY projects. 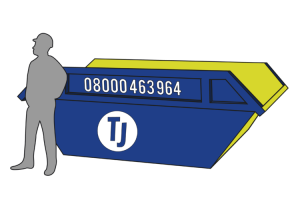 With the capacity to accommodate approximately 40 bin bags full of waste, the 4 yard skip is ideal for kitchen and bathroom refits, as well as major garden clearance projects. 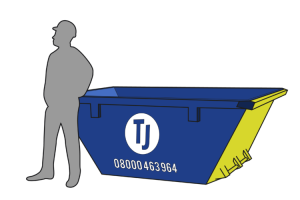 The classic builders skip, the 6 yard skip is one of the most frequently hired skips in the UK. 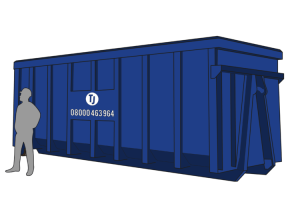 With ample space to accommodate approximately 60 bin bags, this skip is perfect for moderate amounts of bulky waste – making them ideal for use on building and construction sites, as well as for domestic projects such as kitchen, bathroom, and home renovations. For those larger projects, the 8 yard mega skip can accommodate approximately 80 bin bags of waste. This generously proportioned skip lends itself perfectly for use in a variety of commercial, industrial, and domestic projects such as major renovation works. 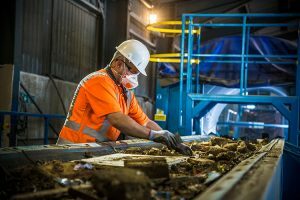 A 12 yard skip can hold approximately 120 bin bags of waste, or large amounts of light bulky waste, such as furniture, plastics, and packaging waste. 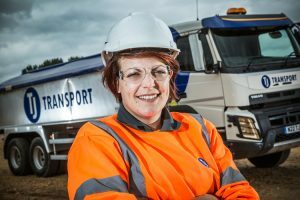 With this in mind, these skips are particularly popular amongst shop fitters, as well as on building and manufacturing sites. 17 yard Roll on/Roll off skips are typically found on commercial and industrial sites with large amounts of waste, including rubble, construction waste, garden waste, soil, wood, metal, and plastic. This large-scale skip is very rarely used for domestic purposes. 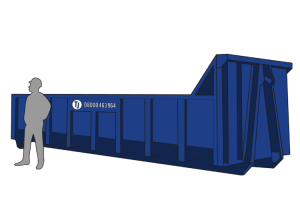 The 35 yard skip is ideal for large volume commercial waste producers and large scale construction operations. 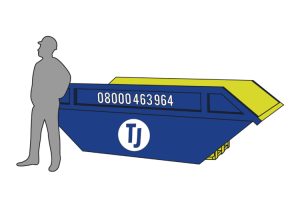 This extra-large skip is perfectly placed to accommodate everything from wood, metal, plasterboard, plastics, glass, cardboard, and paper, through to dry recyclables, window frames, builders waste, and demolition waste. 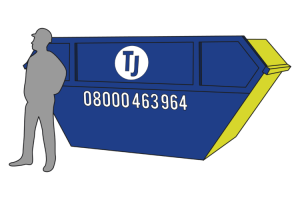 If you require any further assistance selecting the optimum sized skip for your project, please get in touch. Our highly skilled and experienced team is always happy to provide any information or advice you might need.